Adrian working with players at student camp. 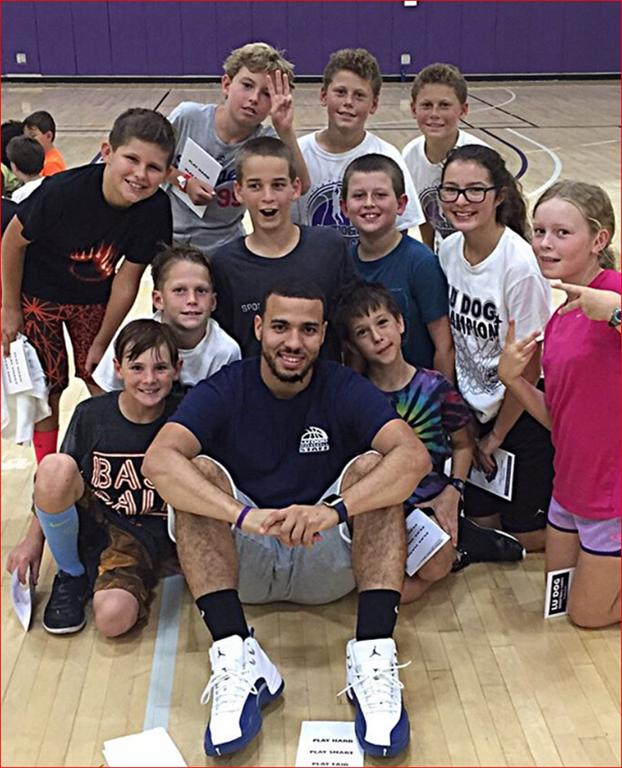 Is his smile for the students or is about a great basketball player that will be joining him next year at CLU? Stay tuned tomorrow.